Being a first-time mom is exhausting and rewarding. A mother’s job is never done. For a first-time mom, every second of every day is dedicated to baby. Every mom deserves a thoughtful gift on Mother’s Day. Most mothers are happy with a simple card and flower bouquet, but it’s nice to surprise her with a little something more every once in awhile. Here are my Top 10+ thoughtful Mother’s Day picks for First-Time Moms this year! These gifts are great for new moms but also fitting for women in every season of motherhood, at any age. 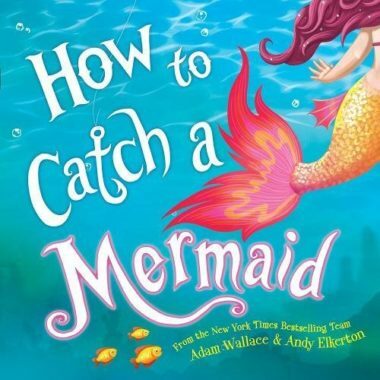 Whether she’s an experienced mother or a newbie like myself, you can expect a big smile on her face with these gift ideas. 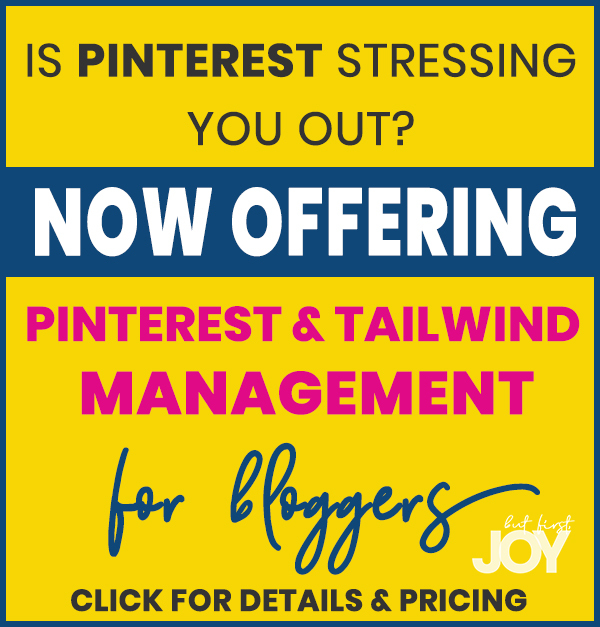 These are great for mom friends, sisters, and more! Having trouble shopping for a certain person on your list for the holidays or beyond? Check out all my pretty little Gift Guides here! When you shop at Amano Artisans, you are not just buying beautiful jewelry. You are helping an artisan to support their family as they work to ensure that the traditions and customs of thousands of years are not lost. And as all of our jewelry is made from responsibly sourced materials, you can be assured that your purchase is helping to preserve the environment, one beautiful piece at a time. We invite you to browse our collections and enjoy the passion of Colombia reflected in every piece. So, give a beautiful gift to Mom and GIVE BACK to others! Necklace pictured is the Getaway Necklace, which combines chirilla seeds and pearls with various orange peel shapes and their signature hand-carved Calamarie leaf charm on a single strand necklace. 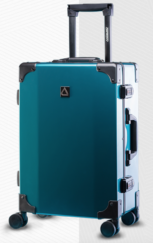 The Andiamo Classico is designed with classical aesthetics and modern travel needs in mind. The beautiful high gloss finish and silent spinner wheels let you glide effortlessly through the airport and be the point of envy. 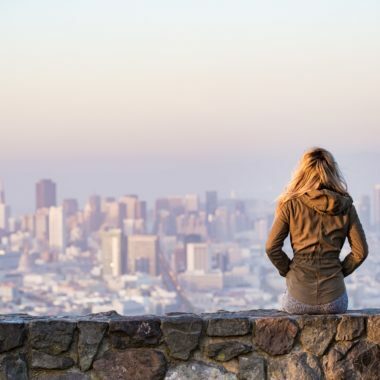 Every traveling mother deserves to travel in style. Give her a nice piece of luggage and a ticket to paradise this Mother’s Day! 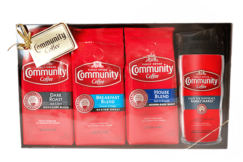 The ideal gift for busy moms and on-the-go coffee drinkers, this charming gift box includes a ground 12-ounce Dark Roast, House Blend and Breakfast Blend coffees along with a microwaveable 16 oz. Premium Travel Tumbler. 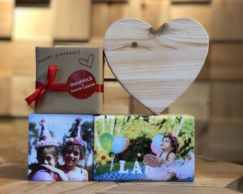 Instablock prints any image you send them on stunning blocks of natural wood – so every gift is unique and personalized for mom. 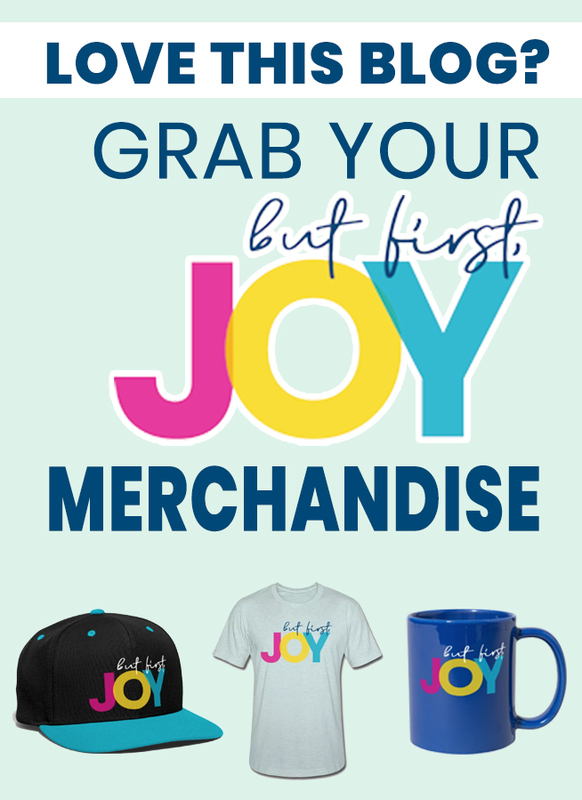 All you need to do is upload the image to their website and choose the shape, and they will be shipped directly to you or the deserving first-time mommy. May I recommend getting those first photos printed for her? For fashionista Moms that love a pop of color! Owned by sisters, Amber & Sienna, raised in a family where creativity ran wild! They have the statement earrings game on lock. 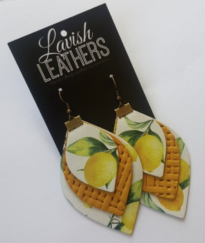 Bright and bold leather earrings are having a huge moment right now, and Mom will appreciate the lightweight leather and nickel-free hooks for all day comfort! Give that modern mama something fun for Mother’s Day that she can wear and show off! 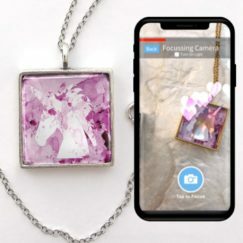 Code to Canvas is the worlds first augmented reality jewelry. Launching the horoscope series this week, the jewelry gives moms their personal 300+ word horoscope daily, when used with the companies AR app that downloads to your phone. By day it’s a beautiful piece of jewelry, handmade with either .999 sterling silver or 24k plated gold. For the music-loving mama who is always on-the-go. Easily portable and packed with music-friendly features, the Newport Bluetooth Speaker makes it easy to bring Fender’s classic stage-ready style, performance and sound everywhere you go. 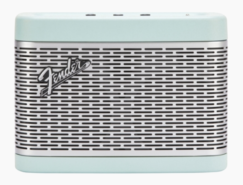 Designed in Southern California, with a look inspired by our classic amplifiers, the Newport brings Fender’s famously clear, powerful sound to streaming music and phone calls. Give that first-time mom something to listen to while she nurses her sweet baby! Let Mom sleep in on her big day and awaken to a fancy gourmet brunch. Serve up triple cheese and caramelized onion quiche—made here in our bakery—along with perfectly cured Canadian bacon by the slice. Lightly toast some famous Wolferman’s® Original English Muffins, then smother them in maple syrup butter. For dessert, surprise her with a lemon poppyseed Bundt cake, also from our bakery. 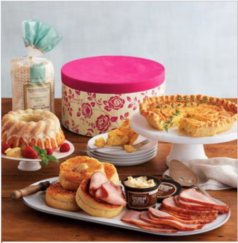 This decadent meal arrives in a stylish, floral-patterned hat box she’ll keep long past the festivities. 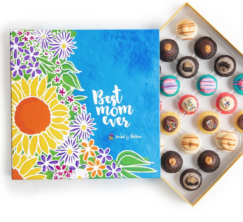 Send mom flowers she’ll absolutely love – in gourmet milk chocolate!! 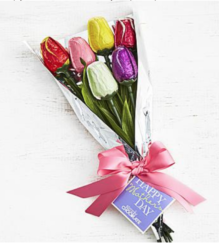 You will make her Mother’s Day a day to remember with this delightful bouquet of spring tulips molded in chocolate and foil wrapped in lovely spring colors. Six delicious flowers are wrapped together and beautifully tied with a lovely pink satin ribbon & a Happy Mother’s Day gift tag. 11. 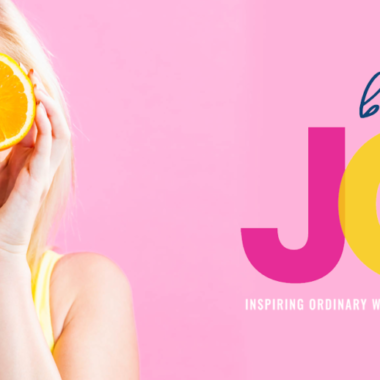 Perfume – with a good cause! The Hope collection features a fusion of aromatic white flowers — including lily of the valley, jasmine, gardenia and tuberose – formulated by Audrey Gruss, Founder & Chairman of the Hope for Depression Research Foundation. One of the most interesting things about Hope is its genesis: the scent was named after Audrey’s the mother Hope, who loved white flowers and surrounded herself with them. She also struggled with depression for decades and was the inspiration for Gruss’ Hope for Depression Research Foundation. 100% of the net profit from this fragrance goes directly to research into depression at HDRF. What’s the best Mother’s Day Gift you’ve ever received?